Now that we (kinda sorta) have our heads above water with the whole 3 kids 3 and under thing, I’m back to planning meals monthly. I used to shop monthly too, although I haven’t done much monthly grocery shopping lately because it doesn’t really fit into our life right now. Baby no. 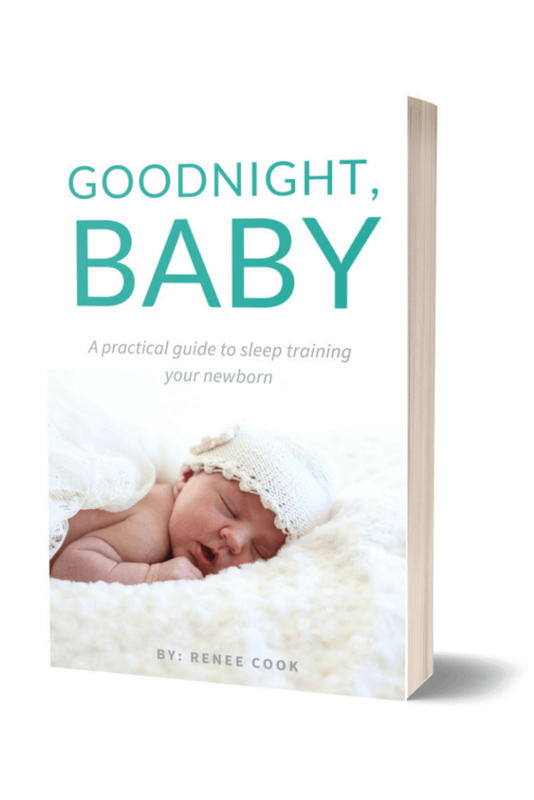 3 ideally naps every hour and a half or so, which doesn’t leave much “awake time” for 2-stores-4-weeks-of-food grocery store trips. I prefer to do a humongous monthly grocery shopping without small children… for obvious reasons. And these days, I’m rarely without at least one of our kids, except after they all go to bed. I don’t really like to grocery shop after bedtime. I like to drink wine and watch gilmore girls or chit chat with my husband. Or write here. Or read. Or do anything but grocery shop. I started doing Walmart grocery pickup which is so fast and convenient, I don’t really feel the need to get a whole month’s worth of stuff at once and avoid the store. My almost 4-year-old is eating more food & we’ve had a lot of company lately, which means it’s harder to keep a month’s worth of groceries in the one fridge we have. 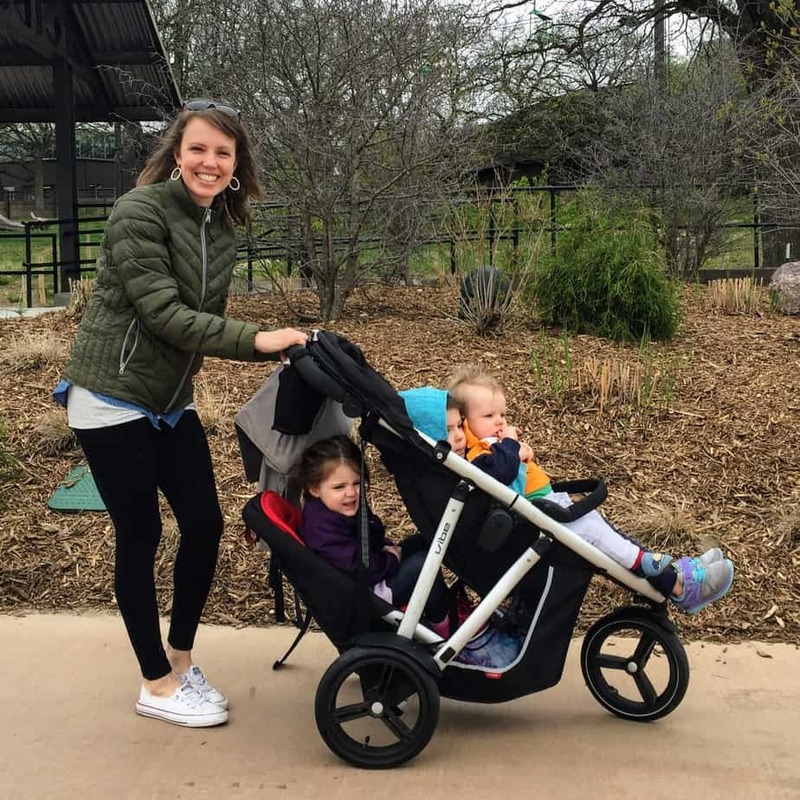 Some momma friends on a group text agree that meal planning is a drag so we occasionally shoot ideas around… I figured a monthly post about meals could serve the same purpose if you lovely people comment with links to your favorite recipes. I like getting ideas about other people’s “staple easy weeknight” type recipes because it mixes things up for my people. So I can find all the recipes I’m using this month. In case you didn’t pick up on the bolded hints above, this is not an entirely selfless post. I’d love to get recipe ideas from you too! 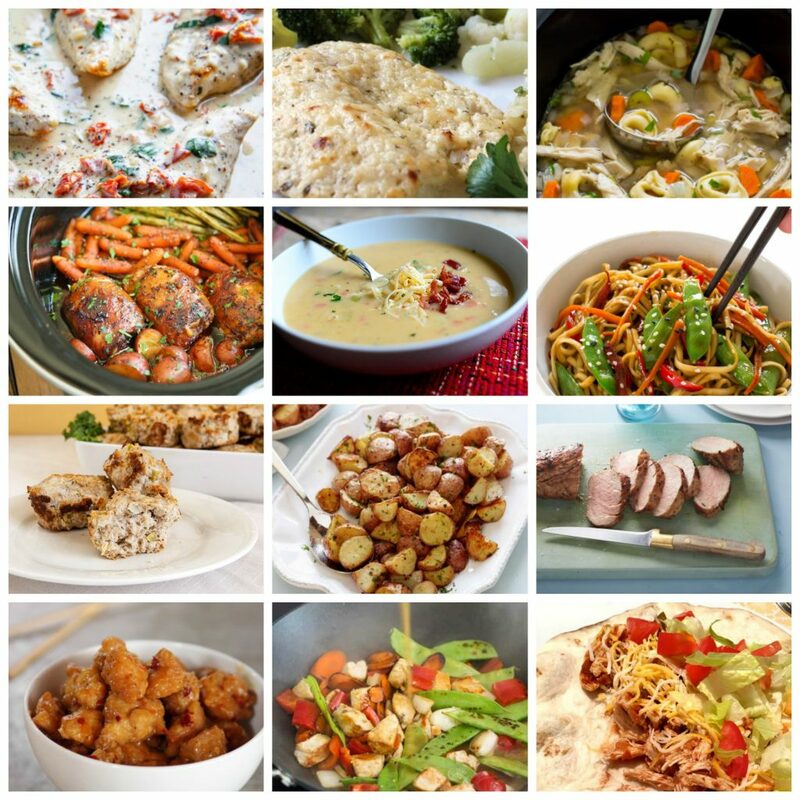 Please leave comments with instructions or links to one of your favorite recipes. This will give people (and me) even more ideas for meals to try at home. Oh, and if you’ve been popping over here for a while, you know I’ve posted my monthly menu plan a few times before. 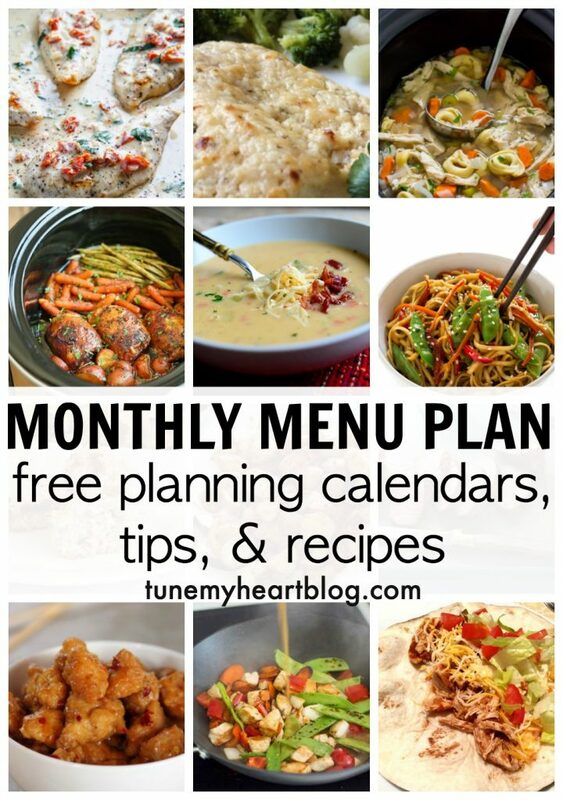 You can see all previous monthly menu plans here for more inspiration and ideas. I always link the recipes. Nothing I make is super fancy or particularly health-nutty, but I do mostly cook with real food. (i.e. – not much cream of whatever condensed soup or velveeta.) And almost everything can easily be prepped with one eye on the knife and the other on the littles. So, all your children and fingers will stay alive during dinner prep. Win win! Hope this list is helpful to someone! Scroll all the way down for the links & enjoy. 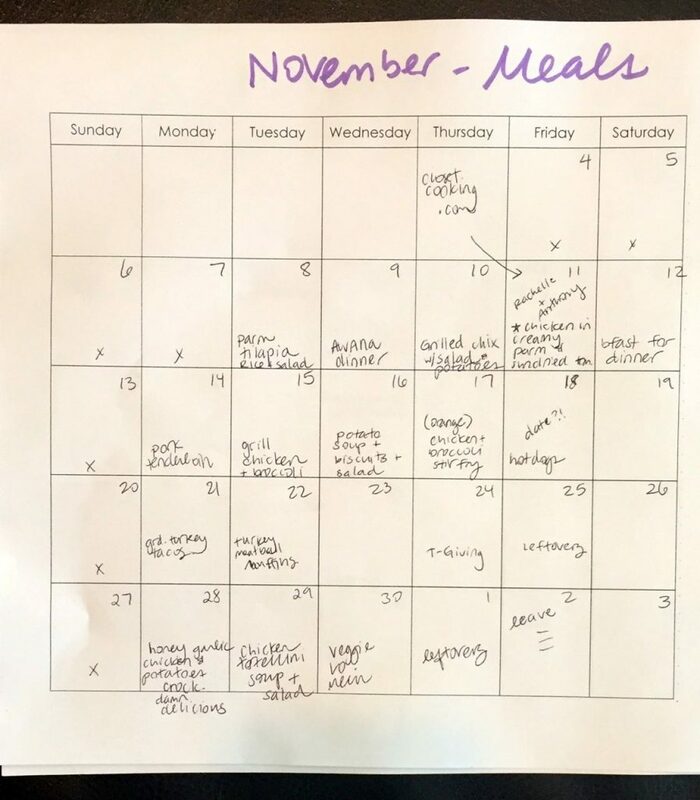 Notes about this month: There aren’t many meals this month… in addition to Thanksgiving and the slew of leftovers that brings, Sundays are blank because we do family dinners at my inlaws’ house and my wonderful mother-in-law does all the cooking! Saturdays during football season we usually end up snacking, eating leftovers or picking up snacky foods on the way to someone’s house to watch the game, so I don’t plan dinners for Saturdays either. I ocassionally double something and freeze the second dish in case we end up at home without a meal planned. Having meals in the freezer helps with not eating out as much! Stir fry – This is the formula I use. Ground turkey tacos (I just brown the meat, then add some of this homemade taco seasoning). And I always fry soft-shell taco shells in oil for added health benefits. I stumbled across this post with 39 easy crockpot soup recipes and plan to add some to our menu soon! ‘Tis the season for soup, y’all. Enjoy! Put balls of foil in crock pot. Put paprika and garlic powder on chicken (husband likes thighs but can do whole or breasts or w/e). Put chicken on foil balls. Low for 8 hrs. Turns out like rotisserie chicken. Balls are to prevent it from sitting in it’s juices. I also wrap up some potatoes and put them in bottom. Chicken and baked potato ready when we get home.